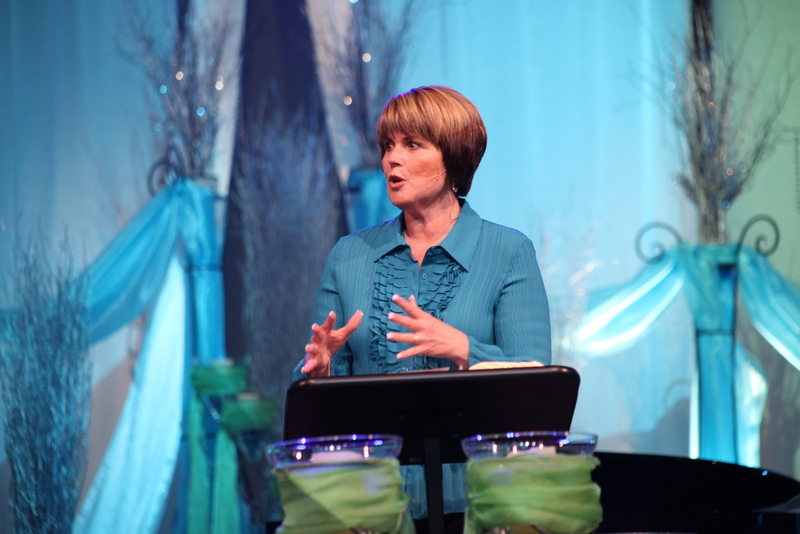 Debbie is a passionate, Bible-based speaker who loves to equip women to overcome Satan’s schemes and tap into God’s power to redeem their relationships and their emotional pain. Debbie is happy to work with you to make speaking at your event affordable. You talk some weird stuff your presentations. Stuff my wife would never do and has never done in 40 yrs of marriage. She has always been a: ‘Your a big boy so take care of it yourself’ type person. Her idea of helping is to say go ahead and let me know how it goes when you are done. Dear lady I’m ready to lay down a die and be taken up to that pain and stress free zone called the ‘Bosom of Abraham’. Keep up the good work, God Bless you greatly.